Pin In The Map: Part 2. Stay Unico Apartments in Buenos Aires , Argentina is one of the top 10 largest countries in the world, and it may seem impossible to see all that it has to offer. There is much more than wine, steak and tango – This country holds a secret in every corner. Check-out StayUnico’s favorite cities Vol. 2 and enjoy! 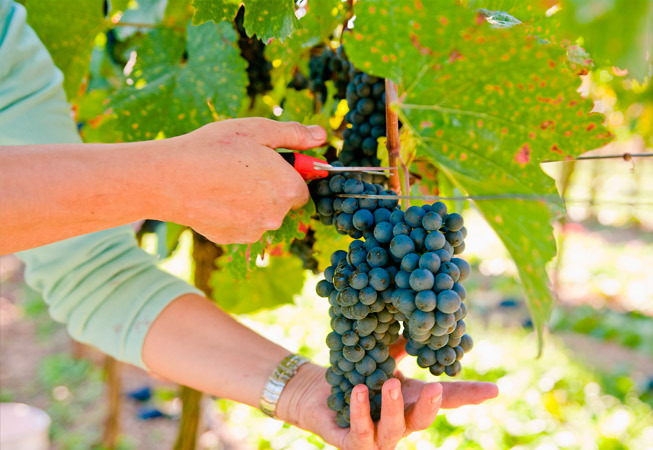 Wine can not only be found in Mendoza – Cafayate is the mecca for Torrontés wine in Argentina. This local variety is fresh and aromatic, and goes perfectly with tamale: fresh corn, onions and spices, wrapped and boiled. Located just two hours from Salta on Route 40, the views throughout the way are definitely another reason to visit Cafayate. Tip: in Cafayate, wine is not exclusively meant to be poured in a glass: there are several gelato shops that offer Torrontés flavoured sorbet. Worth a try! 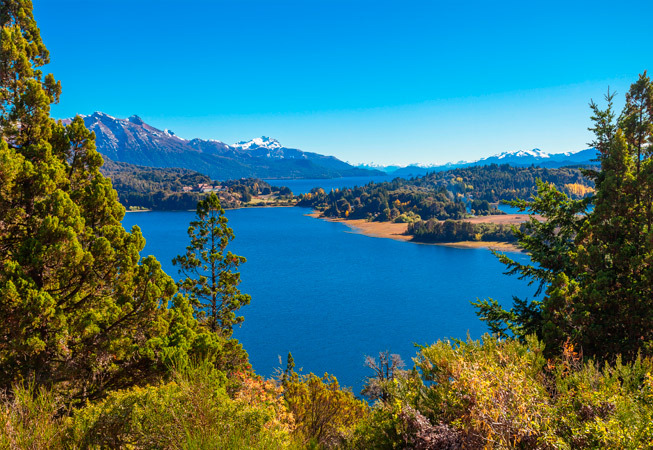 Tip: take a daytrip to tour around the “Seven Lake Route” and let San Martin de los Andes and Villa La Angostura speak for themselves. Awarded Cultural Capital of the Americas, Córdoba definitely lives up to the title. 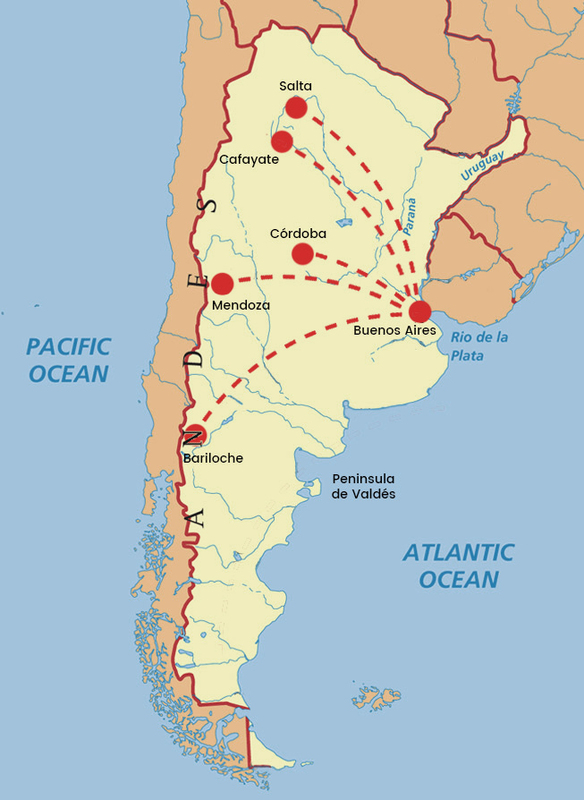 The second largest city in Argentina is mostly known for its major Universities, young vibe and cool nightlife. From local DJs that merge tango into electronic music to its 17th Century Jesuit Complex, Córdoba has it all. Tip: in order to blend in with the locals, you will need to drink like a local: Córdoba was awarded “Fernet Capital of the World”, and what better place to try it but here? Fernet is a bitter, aromatic spirit, made of herbs and spices, and mixed up with Coke you get the perfect balance of bitter-sweet. Order a “Fernandito” and try for yourself! 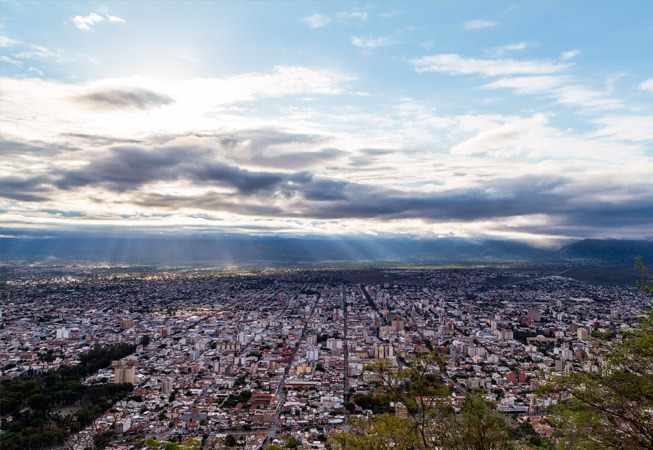 A mixture of both city living with town vibe merge into the so called “Salta la Linda” (Salta the Beautiful). It’s main Plaza 9 de Julio is surrounded by the most important municipal buildings, honoring the classic colonial Spanish setting. Cafés, restaurants, and museums surround the park, with cobblestone streets and folklore music in the background. Also, the XVIII Century Saint Francis Church is not to be missed, considered one of the most beautiful churches in Argentina. One of the busiest streets is Balcarce, filled with restaurants, bars and nightclubs, and aimed for pedestrians to enjoy in full the outdoor seating. 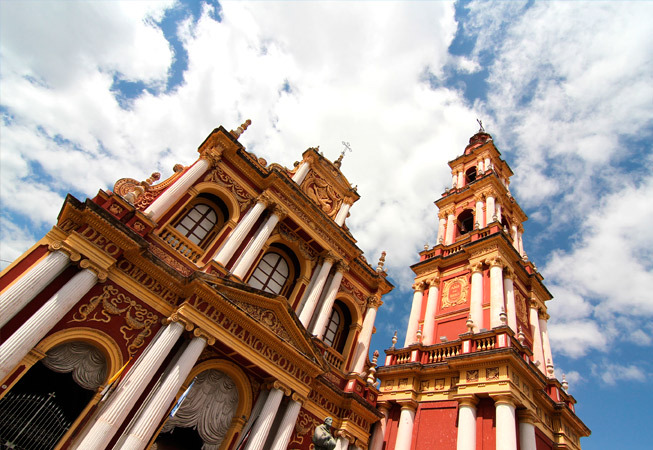 Salta is also surrounded by natural beauty and just a few miles away you will be able to explore different trekking paths. Our favorite? Quebrada de San Lorenzo just 7 miles away. Tip: take the teleférico (cable car) to the highest peak in Salta: Cerro San Bernardo. With a café on the top, it offers the best views of the city. If you feel like hiking, a path is also available for pedestrians, and it will take roughly an hour from the bottom of Güemes Monument. Last but not least, Wine. The most precious beverage that pairs every meal to perfection has a variety for everyone. 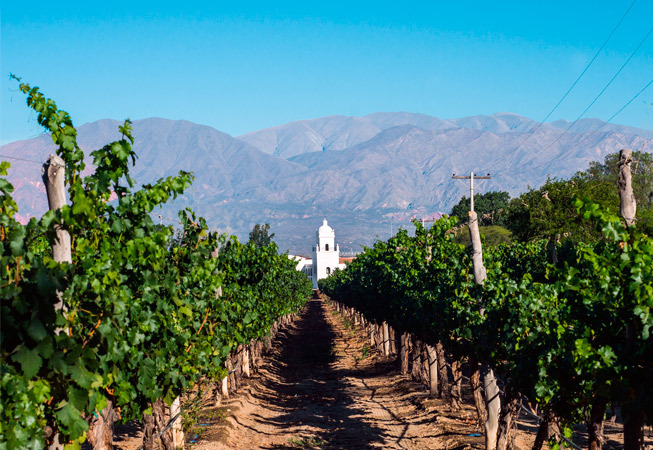 Mendoza has them all, from the worldly known Malbec to Cabernet Sauvignon, Merlot, Pinot Noir and even some white varieties as well. 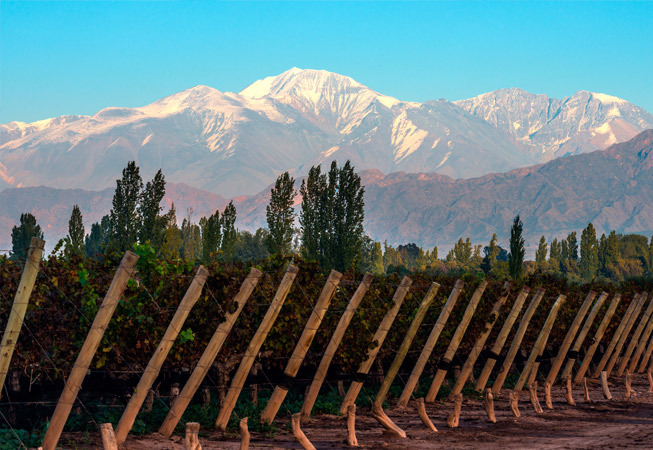 Mendoza has the perfect climate and ground for vineyards, that are planted at some of the highest altitudes in the world. 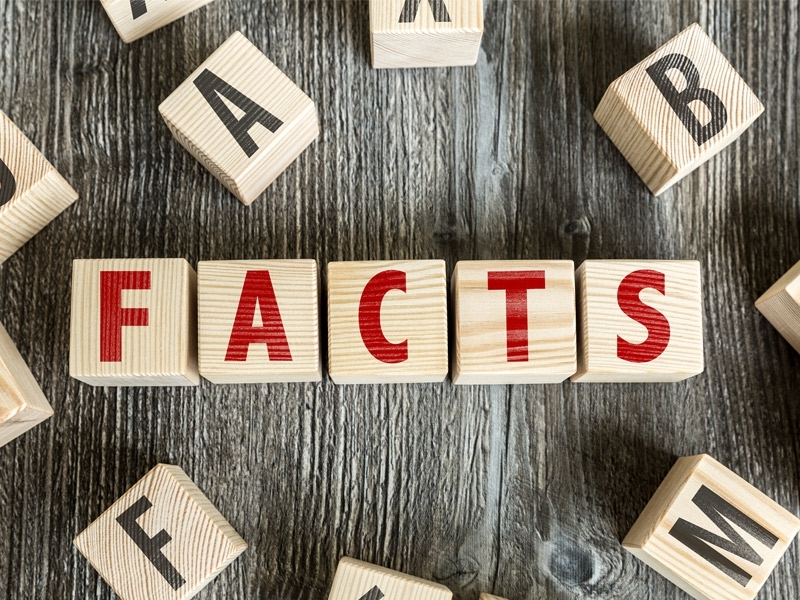 Most Bodegas (Wineries) are open to the public and you can schedule a guided visit through its installations and processes, from the grape recollection all the way to the oak barrels. There are Bodegas for all tastes, from the big industrialized ones to the most boutique of them all. Ask us for details and recommendations! 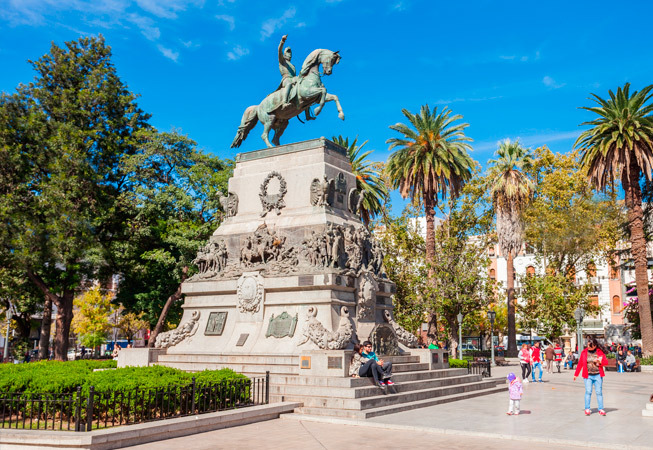 Tip: Mendoza is beautiful year round, but the most popular time to visit is late February and during March, when the Fiesta Nacional de la Vendimia (The Grape Harvest Festival) takes place. Be ready for some serious wine-tasting! Stay tuned for more magical places to explore around Argentina! 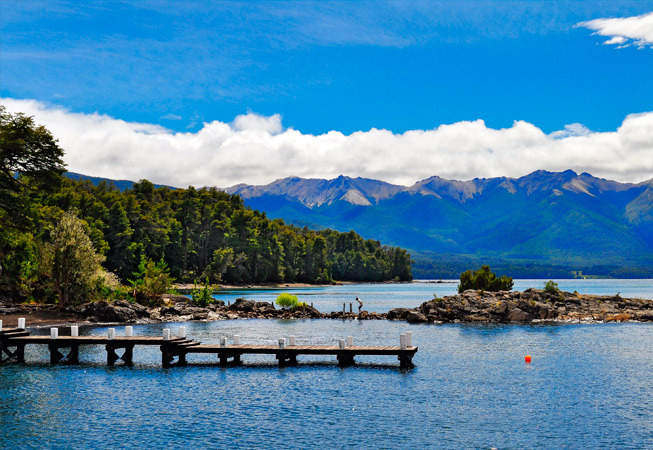 As we mentioned on our Pin In The Map: Part 1, Argentina is one of the top 10 largest countries in the world, and it may seem impossible to see all that it has to offer. There is much more than wine, steak and tango – This country holds a secret in every corner. Check-out StayUnico’s favorite cities Vol. 2 and enjoy!